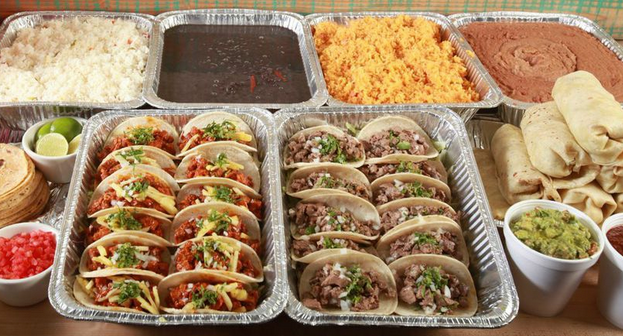 Let FRIDA Cater Your Super Bowl Party! 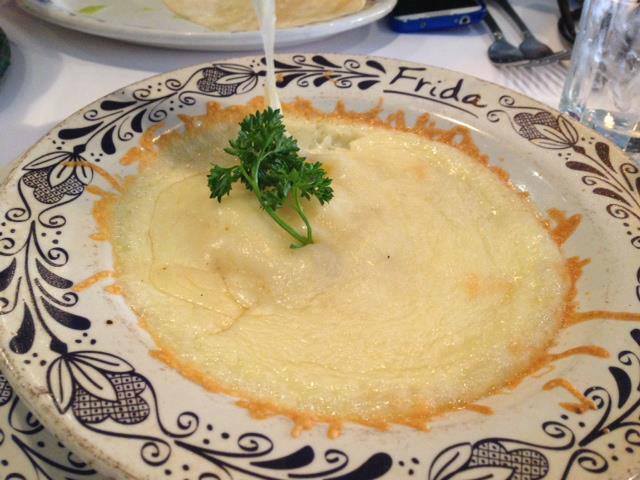 The Big Game is just a few days away and if you’re looking for the perfect menu during the Seattle/New England showdown, we highly recommend a kitchen stocked with FRIDA! Over the past few years, our CATERING Division has been actively contributing to LA Super Bowl parties. From the large scale backyard BBQ’s, to the intimate gatherings in front of big screen TV’s. We can accommodate orders of any size and offer a full variety of tacos, enchiladas, burritos and more! 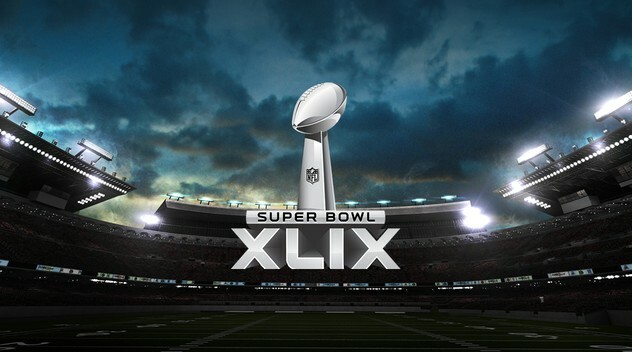 Of course, the restaurants will be open too and broadcasting the Big Game on multiple HDTV’s. So if you’d prefer to skip hosting duties and just enjoy Happy Hour cervezas at our bar, so be it! However you want to celebrate the Super Bowl, FRIDA will be there to help! Reach out to us at (310) 278-0666 to find out available Catering options and have fun watching the drama unfold on Super Bowl Sunday! 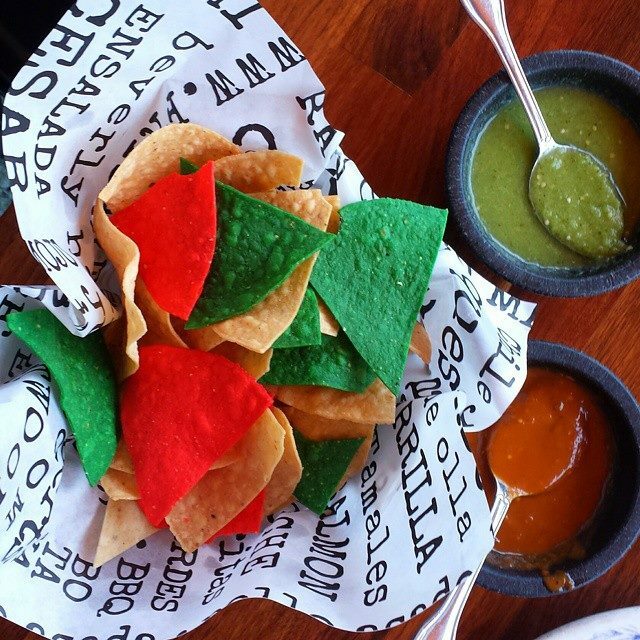 ← ‘Tis The Season For FRIDA CATERING!